KS Teuta has qualified for the semifinals of the Cup of Albania. 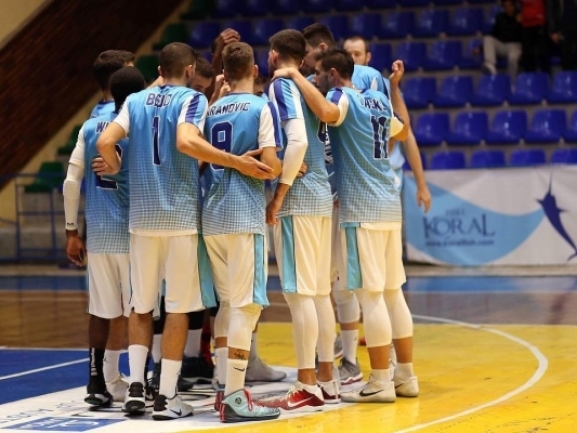 Last year winners hosted KS Vllaznia and had a tough time before winning 88-83 the quarterfinal. The visitors started better and lead by 11-points after just ten minutes. Teuta woke up in the second quarter to go up by 2 and in the third increased it to 8. In the final period the lead even reached 18 points and although Vllaznia mounted a challenge, the hosts held on. Eric Copes was the top performer for the winners with 24 points and 9 rebounds. Robert Shestani also did well by scoring 16 points as Endrit Hysenagolli had 12 and 8 boards.